Celebrate summer in style this year by attending one of the world’s best pool parties. Whether you want to party in Miami or Ibiza, there’s a pool party for you somewhere around the world! 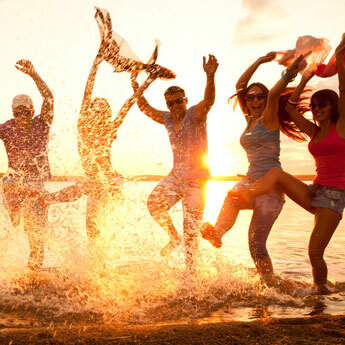 Where will you party this summer? 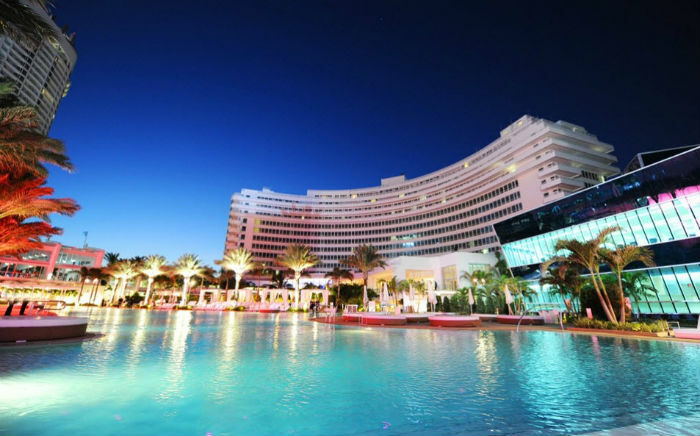 A visit to Miami Beach without stopping by the Fontainebleau would be to miss out on what makes this part of the world so special. One of the most famous and prestigious clubs in Florida shows off its famed beach side pool by blasting out the music, serving hot cocktails up at the bar and tempting some of the most beautiful people in the world to the hot summer pool parties. One of the top pool parties in Europe, Ocean Club Marbella hosts some of the classiest events on the summer calendar. The season kicks off with the legendary White and Silver Opening Party but the main events are the world famous champagne spray parties, where reserved beds include bottles upon bottles of champagne! If there’s any pool party you should put on your bucket list, it’s the pool party at Ushuaia, Ibiza. 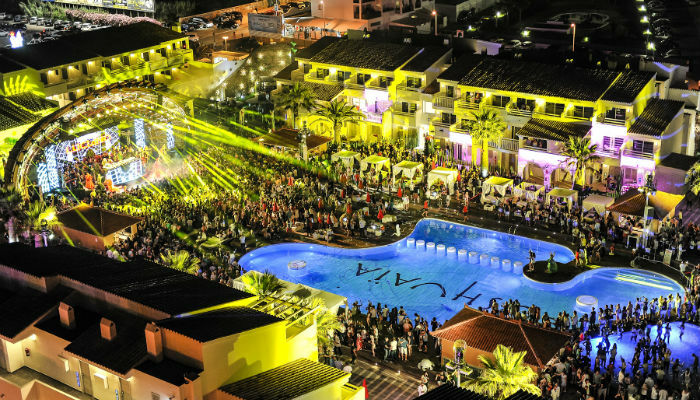 With a magnificent pool that draws your eyes towards the stage, Ushuaia celebrates living life to the full with swim up rooms, world class DJs providing the entertainment and the promise of a night you’ll never forget. Since opening in 2012, Nikki Beach in Mallorca has become world famous for its themed pool parties and extravagant opening and closing parties. With the amount of events happening at this luxurious resort, there’s no chance of missing a memorable event on a visit here. 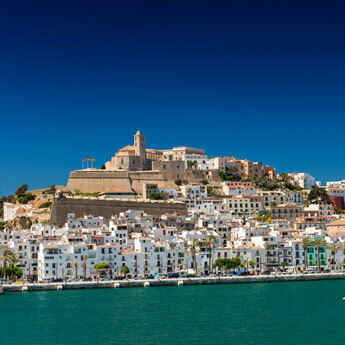 Chill out on the beautiful white beds while the music is playing or dance the day away while gazing out towards the millionaire’s yachts just off shore. Another Miami Beach institution, The Clevelander throws a pool party to remember. 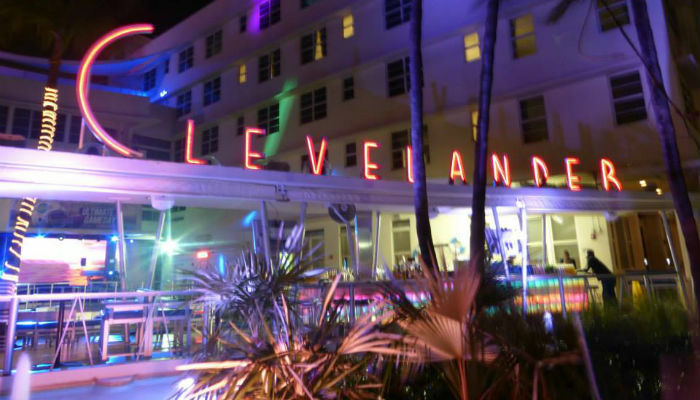 For laidback luxury, top class DJs and a great view looking over Ocean Drive and Miami Beach, The Clevelander is the place to be – it’s so good, you’ll never want to leave! 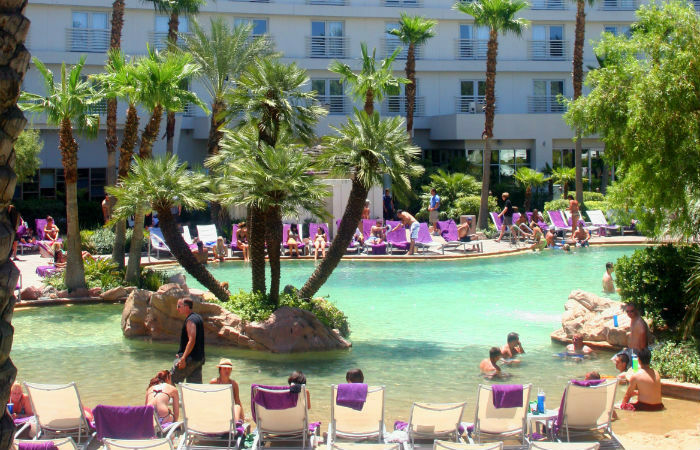 If you want to go to the first and the original pool party in Las Vegas, take your beach towels, bikinis and board shorts and head to Rehab at the Hard Rock Hotel and Casino. Now open on Saturdays as well as Sundays, you now have twice the chance to see world famous DJ acts blast their music out to thousands of fellow party goers. 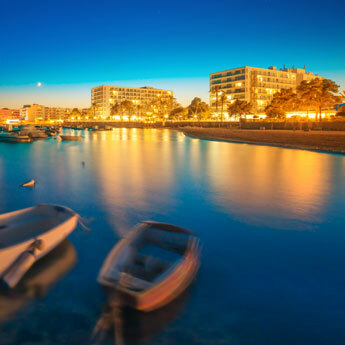 The Best Places to Party in Marbella!